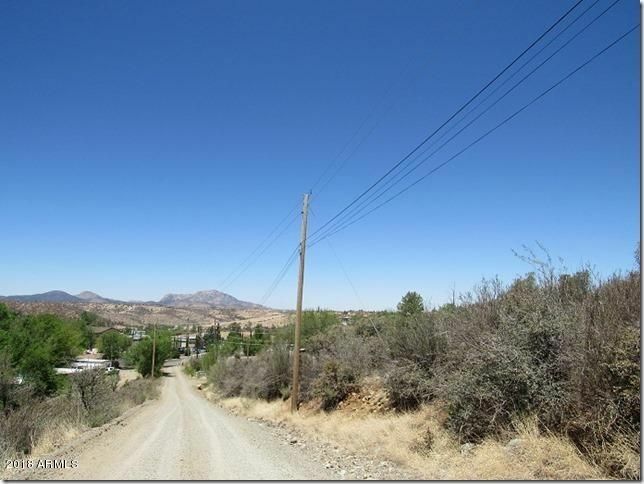 Your chance to get property up close to prescott, yet secluded and in county. 1972 mobile home and septic system is of no value. Property could be commercial, multifamily or residential and seller is patient to your preliminary approval for your idea from Yavapai county development services. 2.58 acres of incredible views, by multifamily, and commercial. Seller to work with buyer during escrow to remove, back-hoe, sheds, vintage trucks, buses, and RVs off the property. Selling ''as is'' and seller clean-up allowance of accepted offer. DO NOT disturb tenant/occupants. Shown by 24/48 hour appointment with seller and seller agent.